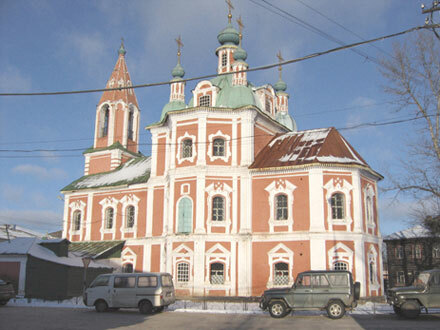 Records of a wooden church of the same name in Pereslavl go as far back as the early 17th century. The stone edifice appeared in 1771. Built in the style of small-town Baroque with a tent-roofed belfry, the two-storied church draws particular attention with its festive look. Nearby there is a single-storey gatehouse connected to the church by the gate arch. In the period between 1930 and 1992, the church accommodated various establishments. 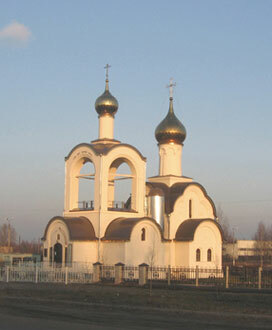 To our day, this house of worship remains one of the most distinguished buildings in the central part of Pereslavl.